For diseases of the retina, macula and vitreous -- serious eye conditions -- your MD's training, experience and state-of-the-art equipment and techniques surely make a difference in your outcome. Dr. Nelson and Dr. Truxal have formed Sound Retina -- the South Puget Sound's premier retina-only group practice -- to ensure patients receive the highest level of care possible. Dr. Nelson received his undergraduate degree from the United States Military Academy at West Point and his Medical Degree from F. Edward Hebert School of Medicine in Bethesda, MD. He completed his Ophthalmology Residency at Madigan Army Medical Center at Ft. Lewis, WA. Selected to be a prestigious Heed Fellow, Dr. Nelson completed his two-year Vitreoretinal Surgery Fellowship at Wills Eye Hospital in Philadelphia, PA in 2003. Extensively published and an international lecturer, Dr. Nelson is also is an active peer-reviewer of the following journals: Ophthalmology, British Journal of Ophthalmology, Graefes Archives of Clinical Experimentation in Ophthalmology and Retina. Additionally, he was recently selected as an oral board examiner for the American Board of Ophthalmology. 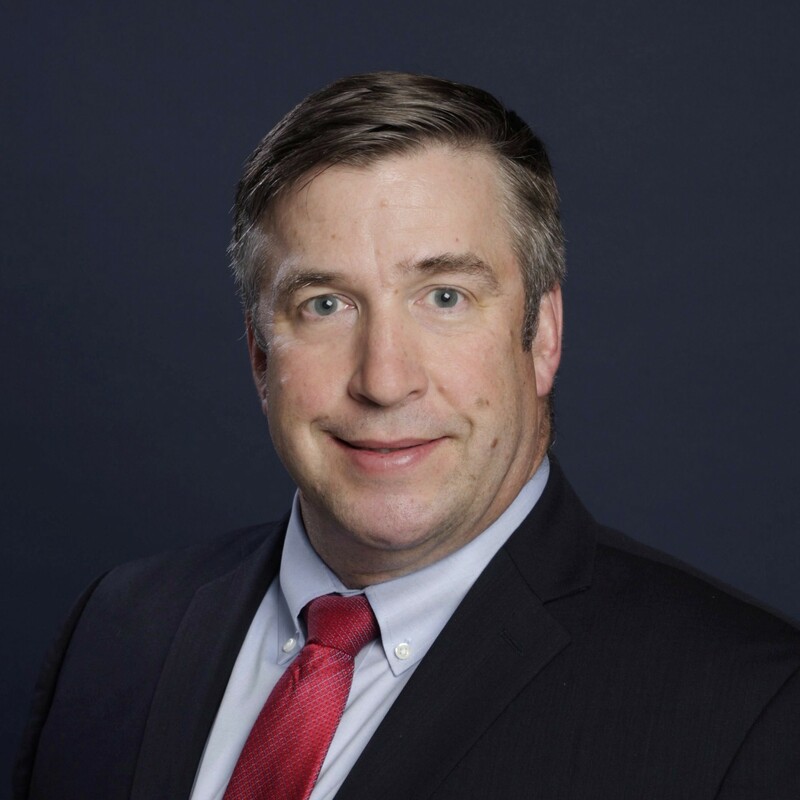 Dr. Nelson is board certified by the American Board of Ophthalmology and recently retired as a Colonel in the Army where he was an "A Proficiency Designator" award recipient for being rated in the top 5 percent of Army physicians. He is the former Ophthalmology Residency Program Director and Chief of Retina Services at Madigan Army Medical Center, Ft. Lewis, Washington. Dr. Nelson lives in Tacoma with his wife Yuki, and has two daughters and two sons. In his free time, he enjoys fly fishing, skiing and swimming. Dr. Truxal received his Medical Degree from Temple University School of Medicine in Philadelphia, PA. 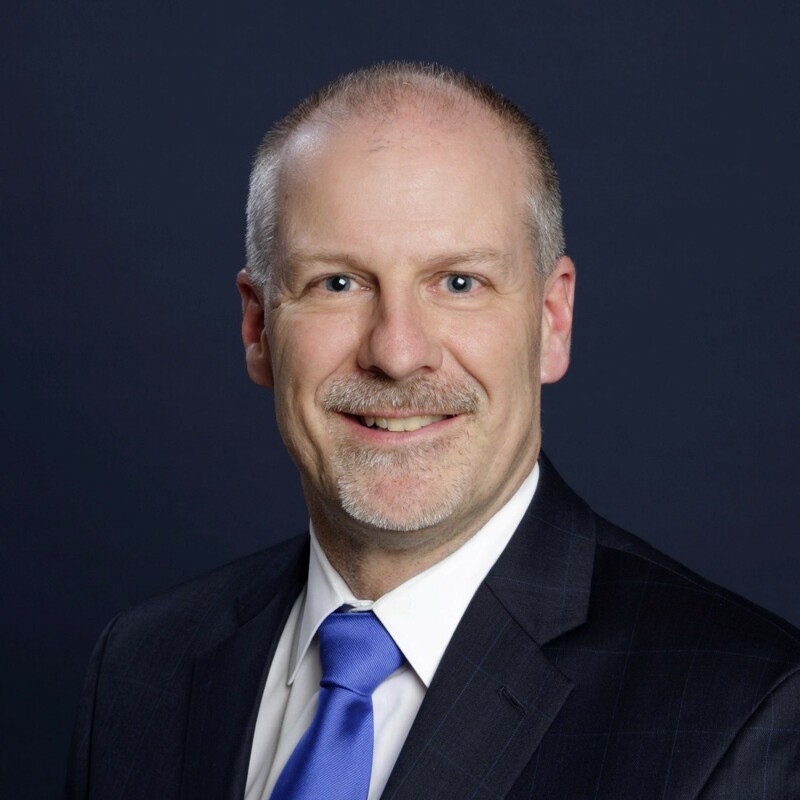 He completed his Ophthalmology Residency at the Fitzsimmons Army Medical Center in Aurora, CO. His two-year Vitreoretinal Surgery Fellowship was completed at University of Texas at Houston in 1992. 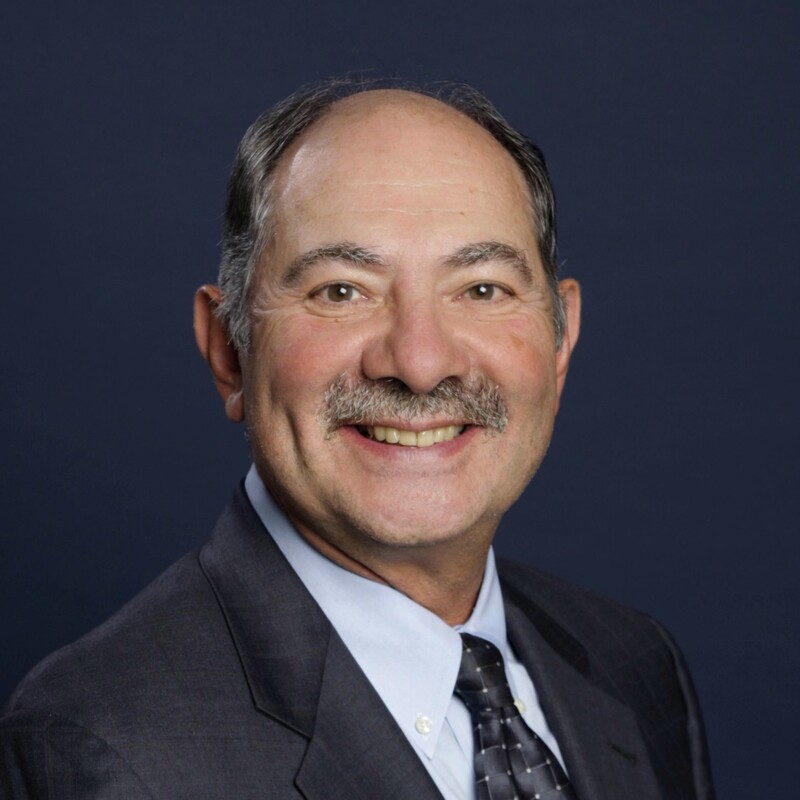 Dr. Truxal is board certified by the American Board of Ophthalmology and a retired Army Colonel and former Chief of Retina Services at Madigan Army Medical Center, Ft. Lewis, Washington. Dr. Truxal lives in Lakewood with his wife, Lynnette, and has a daughter, Nicole, and two sons, Robert and Charlie. He is an avid golfer. Click on this link to view a complete Curriculum Vitae for Dr. Truxal. Dr. Fung began practicing at Sound Retina in April 2015 and is currently accepting new patients. Dr. Fung received his undergraduate degree from Duke University and his master's degree in physiology from North Carolina State. He received his medical and business degrees from East Carolina University in Greenville, NC. Dr. Fung completed his residency training in Ophthalmology at the University of Tennessee, Memphis. His two-year Vitreoretinal Fellowship was completed at the Charles Retina Institute, also in Memphis, TN in 2009. Dr. Fung is board certified by the American Board of Ophthalmology and has worked as a vitreoretinal surgeon in private practice since 2009 in the Seattle area. Dr. Fung lives in Seattle with his significant other, Vicky. He is an audiophile who enjoys automobiles of all shapes and forms, fine cuisine and traveling. 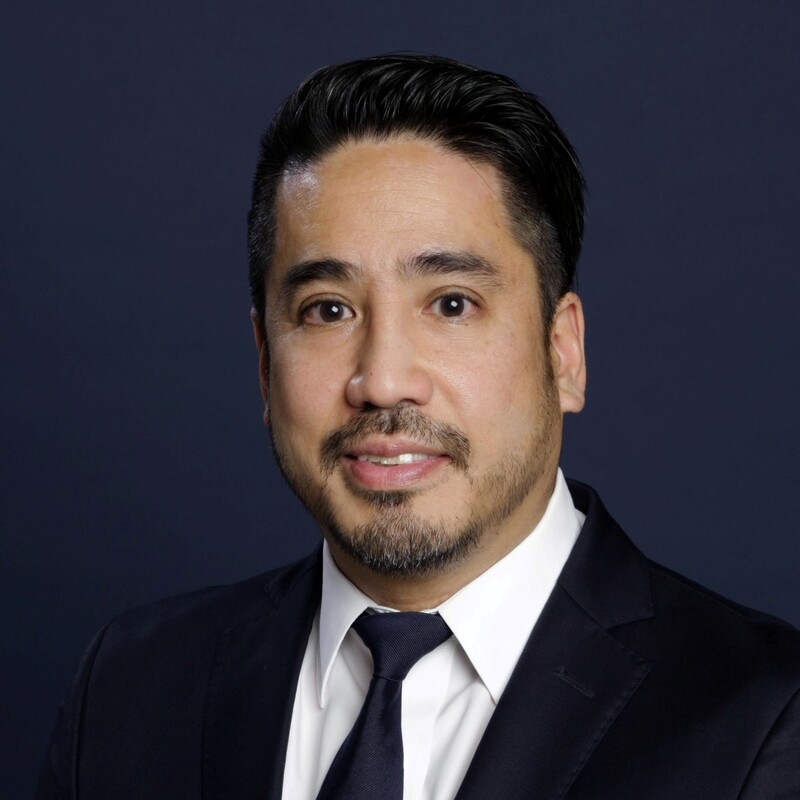 Dr. Chern began practicing at Sound Retina in August of 2018 and is currently accepting new patients. 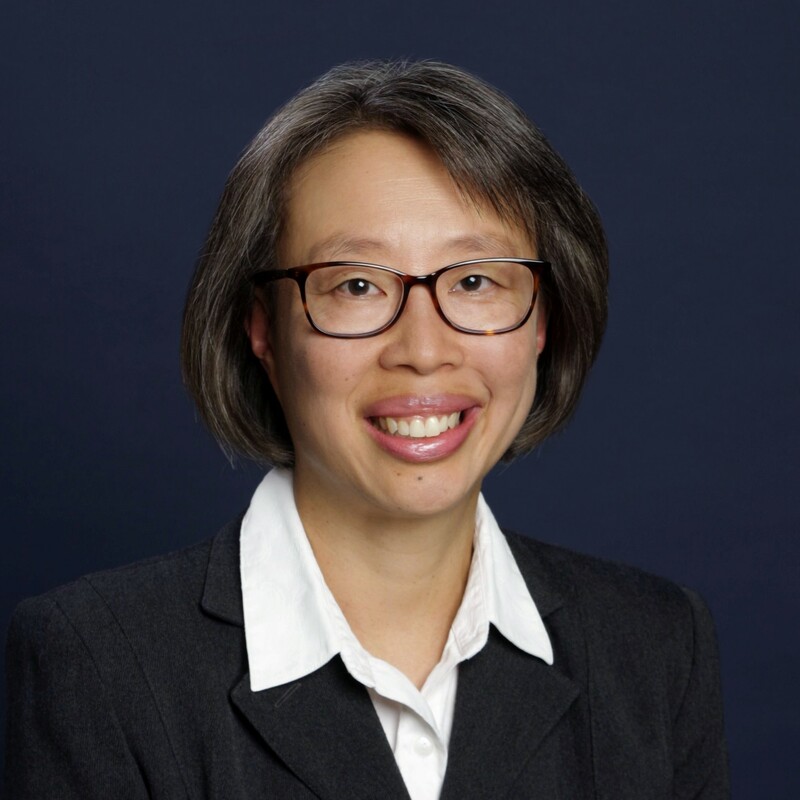 Dr. Chern received her Medical Degree with honors from Jefferson Medical College in Philadelphia, PA. She served as an intern in Internal Medicine at the Hospital of the University of Pennsylvania. She completed her Ophthalmology Residency at Indiana University School of Medicine where she served as Chief Resident. She completed her Vitreoretinal Surgery fellowship at the Massachusetts Eye and Ear Infirmary of Harvard Medical School in 1995. Dr. Chern is board certified by the American Board of Ophthalmology. Dr. Chern lives in Olympia with her husband John. She enjoys classical music and plays the violin as a member of the S.P.S.C. Orchestra in Olympia. Dr. Haynie began practicing at Sound Retina in September of 2018 and is currently accepting new patients. Dr. Haynie lives in Tacoma WA with his wife Kelly. He is a published author and a nationally recognized lecturer on new technology and management of retina and macular diseases. He is a College Sports enthusiast and looks forward to “March Madness”.